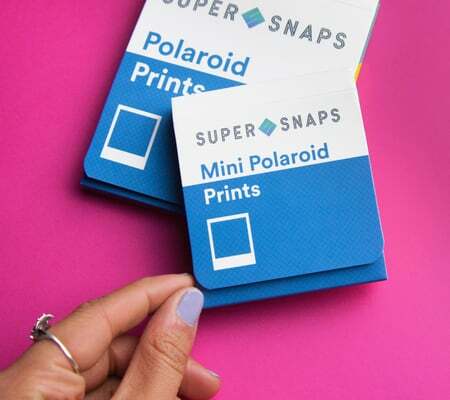 Super Snaps has buddied up with Polaroid to offer you a high-quality Polaroid print range designed to perfectly capture the original look and feel of Polaroid instant photos. 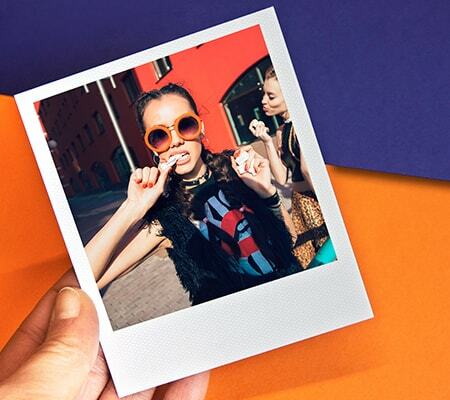 All prints are a premium card stock, finished with textured borders and a beautiful gloss finish. The back even has a black gloss finish just like the original Polaroid pic! 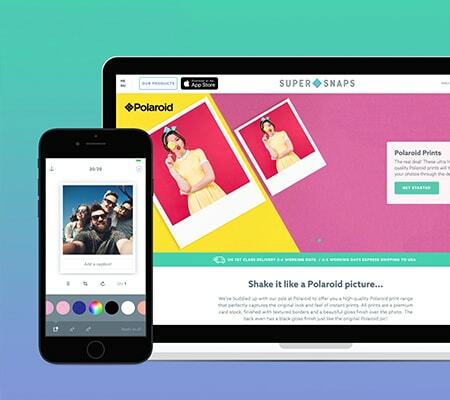 The Super Snaps website and apps make it easy to upload your favorite digital pics from your smartphone or social media accounts. 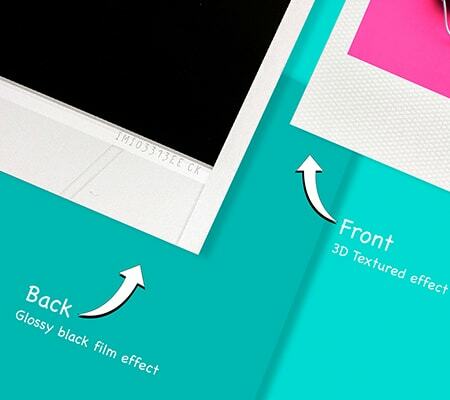 You can even add awesome retro coloured borders to your prints!